We offer a full spectrum of quality eye care at our convenient White Plains and Manhattan offices. You rely on your vision every day, so ensuring that your eyes are healthy and function properly is important. Our friendly staff goes the extra mile to make patients feel comfortable, whether they come in for a routine eye exam, laser correction surgery, or a cosmetic procedure. 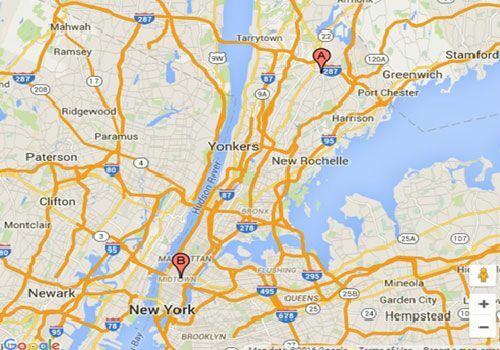 Patients can easily access our offices by freeway or train. Our practice is open from 8:00 am to 5:00 pm on Monday, Wednesday, Thursday, and Friday. 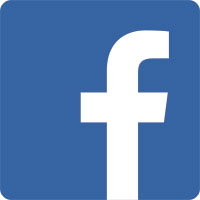 We are also open Tuesdays from 11:00 am to 7:00 pm and by appointment on Saturdays. Our doctors make themselves available for eye emergencies as needed. 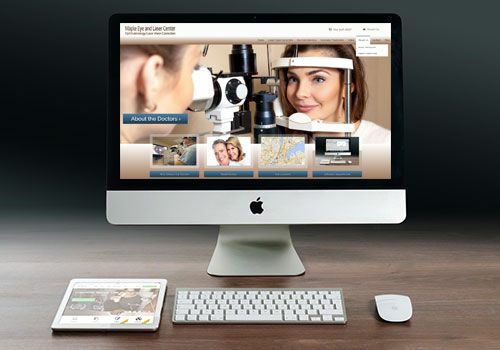 Dr. Howard Kornstein of Maple Eye and Laser in White Plains, NY, offers comprehensive vision care to patients from all over New York. The physicians at their practice enjoy taking care of their patients and improving their quality of life. They strive to maintain an office atmosphere that allows their patients to relax while receiving treatment. In addition to our personable staff, you will work with our team of five medical professionals, each with a unique area of expertise. 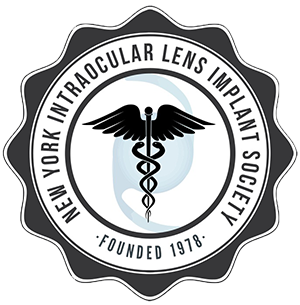 Dr. Howard S. Kornstein was one of the first ophthalmologists in New York to have LASIK correct his own vision. He now performs this procedure, along with LASEK and PRK. 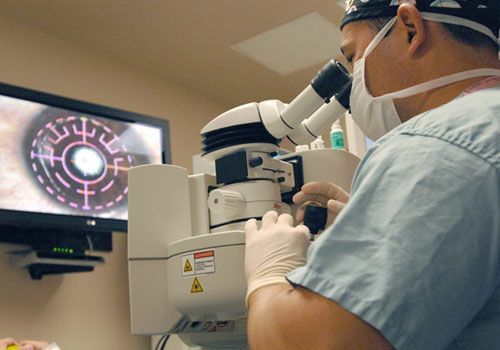 Dr. Henry C. Oksman performs meticulous cataract surgeries. Dr. Kerry Keely, our optometrist, fits patients with contact lenses and glasses and offers low vision therapy. Dr. Jacob D. Rosenbaum attends to patients with diabetic retinopathy and macular degeneration. 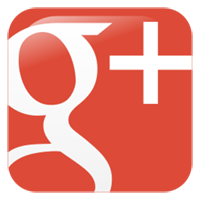 Michael A. Lolya has served as our physician assistant since 1986. Our entire team believes in a personalized approach to care and patient education. Our surgeons consult you throughout the entire process, from consultation to recovery. 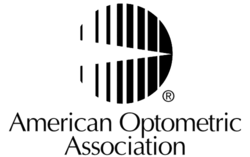 We work to make sure you are informed, comfortable, and satisfied with your eye care. We are proud to be a one-stop shop for our patients. 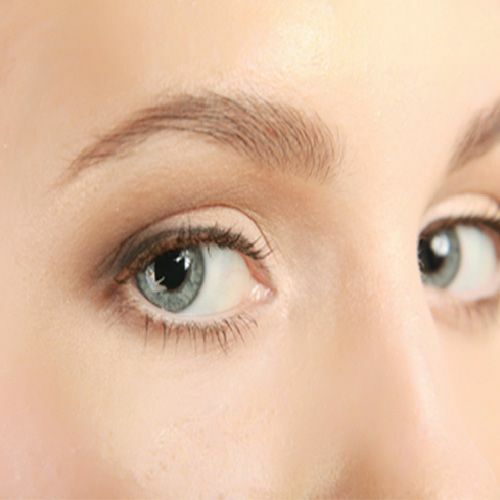 We provide general eye care services for routine maintenance, laser vision correction, and cosmetic procedures. 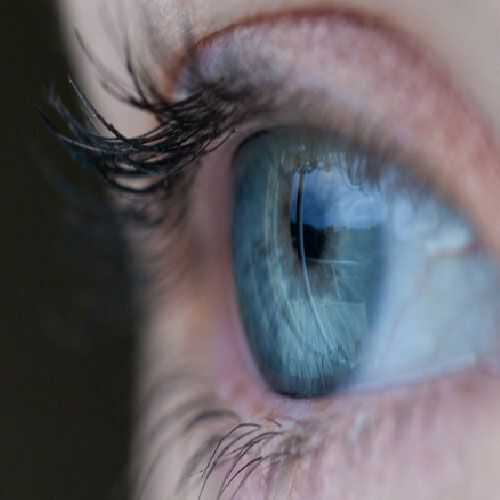 We can handle every issue, including emergency glaucoma treatment and dry eyes. From diagnosis to treatment to recovery, we use sophisticated technologies to ensure every procedure is safe and effective. To learn more about eye care or schedule an appointment, call our office today.